The cute creatures of The Last Jedi were inspired by Atlantic puffins. 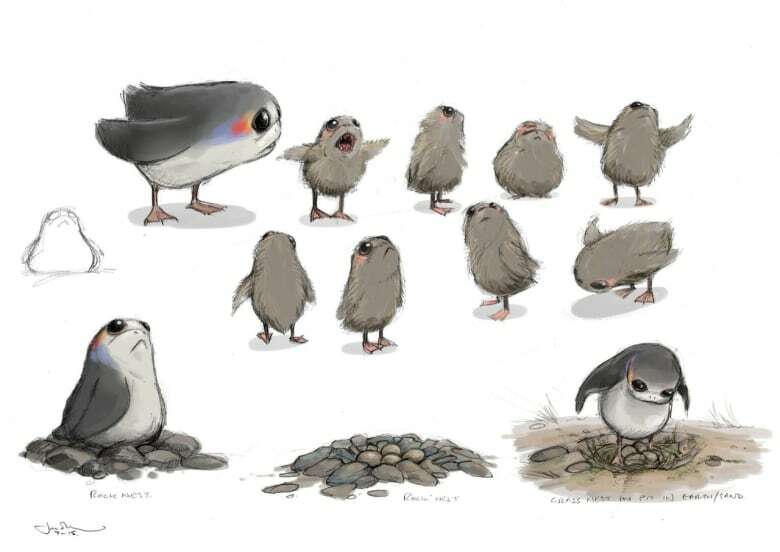 Luke Skywalker's cute company on Ahch-To was inspired by the Atlantic puffins familiar to N.L. They live by the ocean, they waddle a little when they walk, and they are definitely adorable — you could be forgiven for thinking we're talking about puffins. 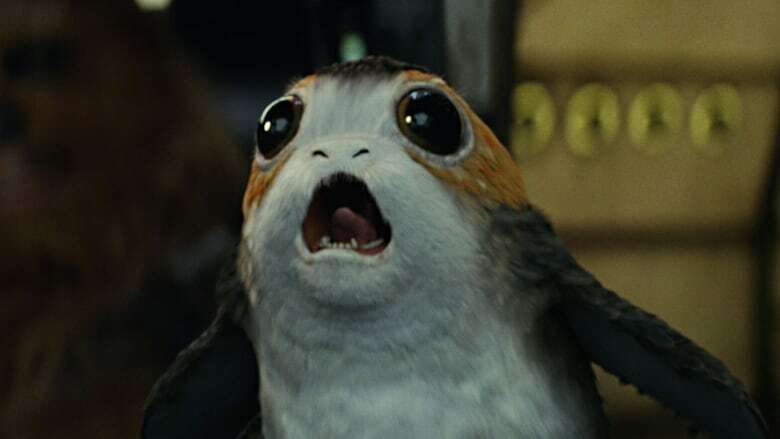 But the charming creatures described are actually porgs, one of the new characters in the Star Wars franchise. The round and cute porgs are native to a remote island on the planet Ahch-To, where Luke Skywalker is found in The Last Jedi, released earlier in December. 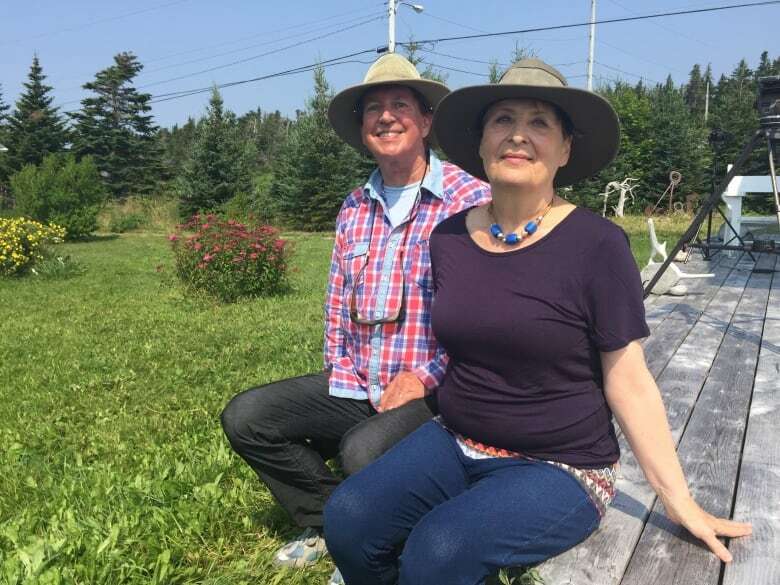 Puffins may not be well-known to residents of Hollywood, but a former movie executive-turned-puffin-rescuer in Newfoundland and Labrador isn't surprised their qualities are appealing when translated into space birds. "I think it touches something very special which goes very deep into the heart of the people when they see this little innocent bird," said Juergen Schau, who founded the Puffin and Petrel Patrol rescue group in Witless Bay, after retiring from Sony Pictures Entertainment. Just offshore from Witless Bay is the Witless Bay Ecological Reserve, home to North America's largest colony of Atlantic puffins. Puffin and Petrel Patrol, in partnership with CPAWS, rescues pufflings — baby puffins — who end up on shore after becoming lost. 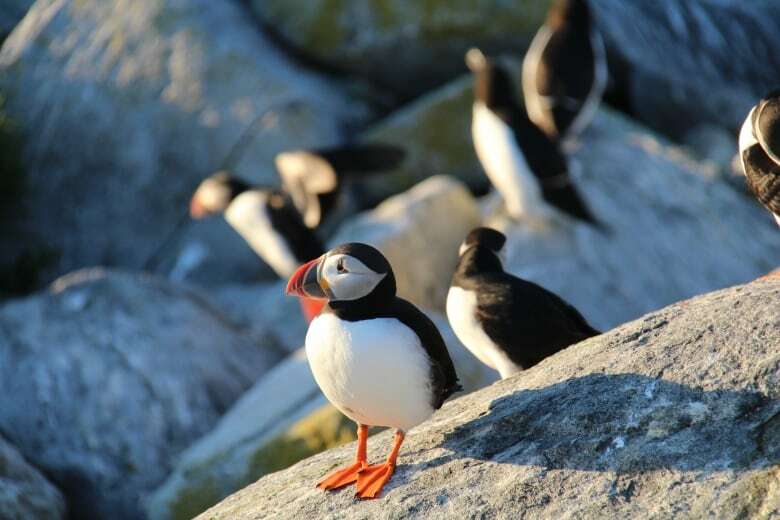 Schau, who spends summers and the Christmas holidays in Witless Bay, said he has heard from people from Canada, the United States, and other parts of the world who want to know more about puffins after seeing the porgs on screen. "Even if it looks not like a puffin I already got several messages, emails from people from Toronto, from America, from Europe, saying, 'Juergen, there's a puffin in Star Wars, in the new one,'" Schau said. "So they understand that the porg has something of a puffin." As it turns out, the porg-puffin resemblance is no mere coincidence. The intergalactic creatures are inspired by the real-life Atlantic puffins that live on Skellig Michael, the island off Ireland's southwestern coast where the scenes of Luke Skywalker's retreat were filmed. 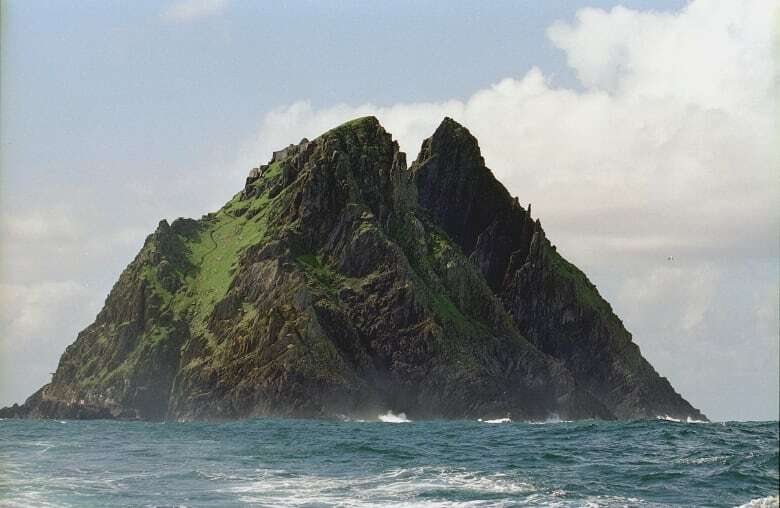 "If you go to Skellig at the right time of year, it's just covered in puffins, and they're the most adorable things in the world," The Last Jedi writer-director Rian Johnson told Entertainment Weekly. In fact, some of the porgs seen in the movie actually are puffins, just digitally altered, while others seen in the movie are puppets. Turning the island's nesting puffins into something else in post-production was easier than trying to remove them all digitally. But not all Star Wars fans have fallen in love with porgs. The mixed reaction to porgs is a divide that goes all the way back to Return of the Jedi, when furry Ewoks came to the rescue. Even the film's stars are divided on porgs. The franchise's cuter creatures have long dealt with the tension between needing to appeal to children, who drive merchandise sales, without alienating longtime fans wary of characters they see as existing just to sell toys. But the porgs — just like the puffins that inspired them — actually have characteristics that place them into a category of animals that humans tend to find appealing. 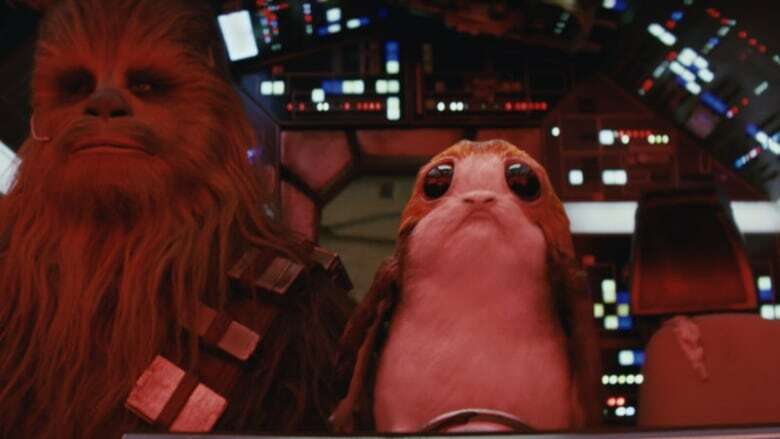 Qualities like their big eyes, round bodies and waddling walks mean porgs could be defined as charismatic minifauna: a small animal that humans connect with, and feel protective toward, said Katie Smith, a UC Davis PhD candidate in ecology. It's no coincidence that those features are ones we also love in human babies, Smith said. "We have this innate desire to caretake for animals that have juvenile characteristics," Smith said. "When you see it visually, it really does have a strong effect on you." But while puffins aren't likely to end up as pets, the appeal of charismatic minifauna can end up harming them. Take, for example, the popularity of Finding Nemo, which Smith said hurt conservation efforts for clown fish because of the demand for them as pets. 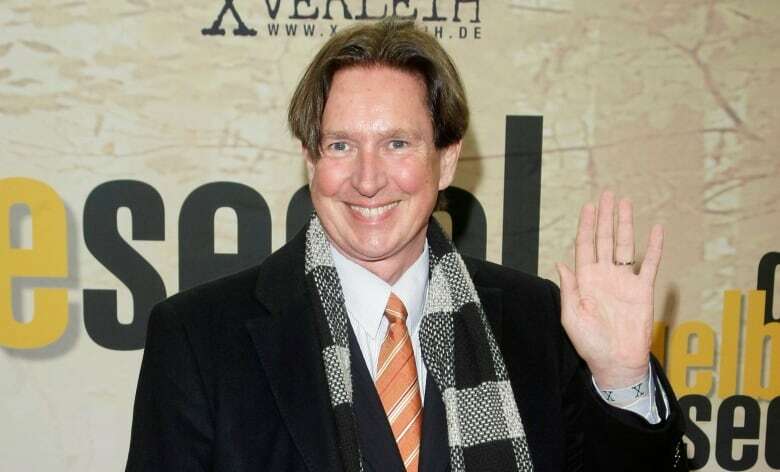 "We have to beware, especially when using these animals in popular media," Smith said. Atlantic puffins have healthy population numbers in Newfoundland, but the populations in Ireland, as well as Iceland, are more threatened. Meanwhile, puffin rescuer Schau suspects the connection could raise real-life interest in the birds, as researchers locally and around the world are beginning to learn more about their importance. "We like this cute animal because he looks small and a little bit clumsy, but he is a genius, he is so smart." Schau said. "He can dive 100 metres deep, he can feed a lot of little birds, and he is very important for our ecological area in general." 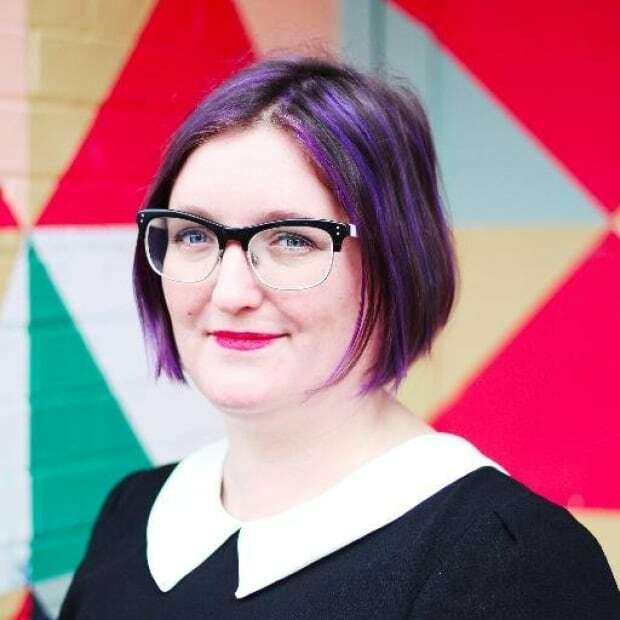 Terri Coles is a St. John's writer who works with CBC Newfoundland and Labrador.